THN International Spring Gift Exchange! The Hook Nook Official Spring Gift Exchange starts NOW!!! 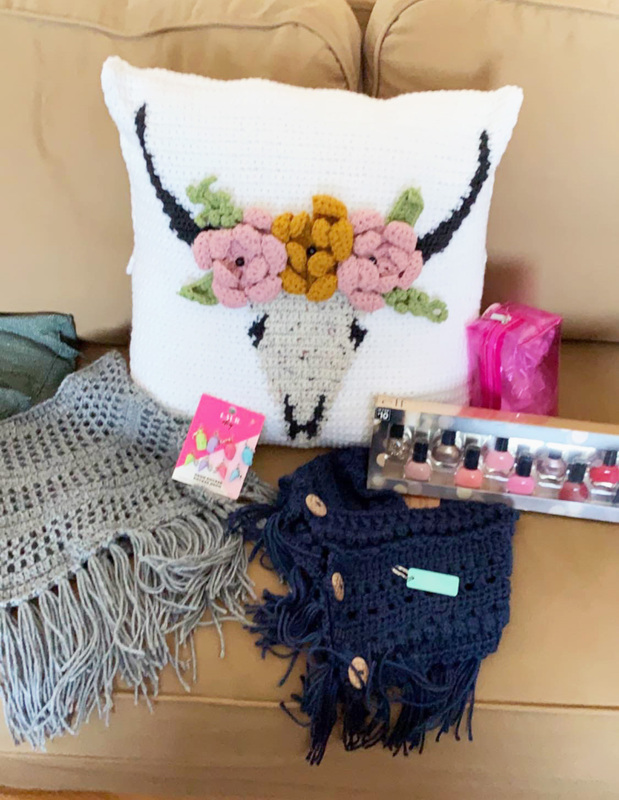 Thank you so much for joining us in our Spring Gift Exchange! 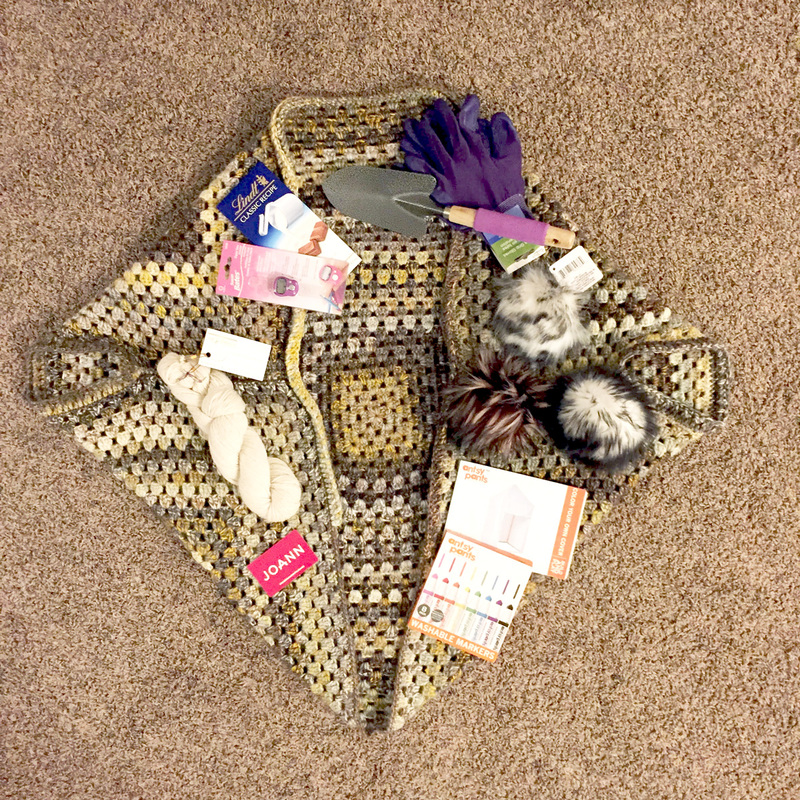 We have been having so much fun hosting gift exchanges within a sub-group of our main Facebook Group and decided we needed to let EVERYONE know about it! 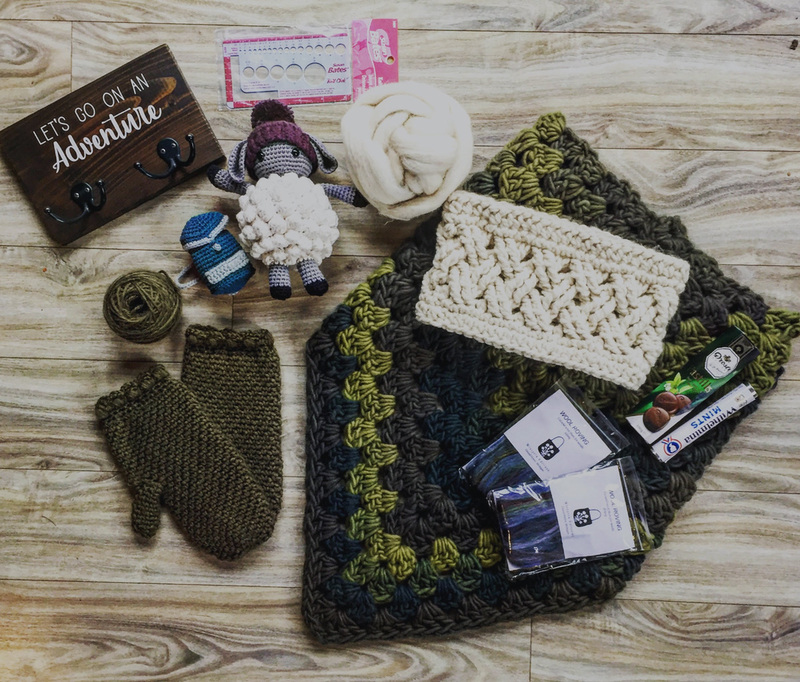 It’s always so much fun to send AND receive goodies in the mail plus being able to connect with fellow Makers within our community just makes it extra special. To keep the fun flowing with our exchanges, we have a few rules so take a peek below! Want to skip straight to the good stuff? Click here to be directed to the participation page! • Exchange is open to all Makers worldwide as long as 2+ people from a specific region participates. If you’d like an international recipient, please let your admin know. • All skill levels are welcome to participate! 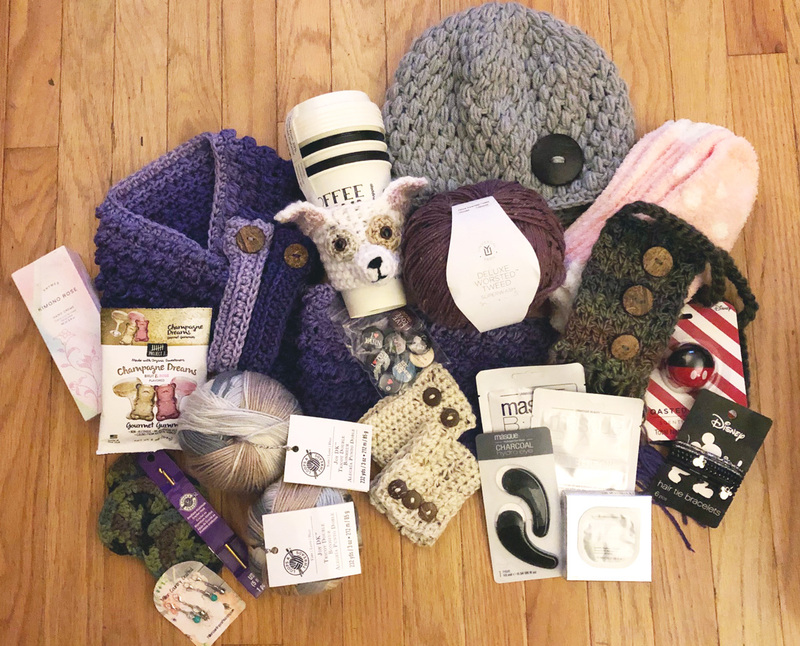 • Please be willing to send at least one handmade item/gift to your recipient, but feel free to include yarn skeins, candies, crochet hooks, knitting needles, cozy socks, etc. • Shipping deadline is May 18th, 2019. HOW TO COMMUNICATE WITH ADMIN TEAM: After you have purchased your participation fee, please download the attachment available. This document will include the details of the exchange as well as the questionnaire so your partner can know more about you! The document also includes how the admin organization works and you will be able to discover who your intended admin will be for this exchange. Your designated admin will be there for you to exchange information, answer questions and any concerns that may arise. Please do not forget to fill out the questionnaire and contact your admin as soon as possible with a completed questionnaire!! (Note: the sooner you contact your admin, the sooner you should receive your partner information! If you do not hear from your admin within 5 business days, please email Robin (one of the admin team members). You can find her email, and other important contact information below. • Once your receive a copy of your recipient’s questionnaire, you may begin all of the fun stuff! Use yarn in their favorite color to create something special, add in their favorite treats or tea, maybe something that is YOUR favorite that you think they will enjoy. 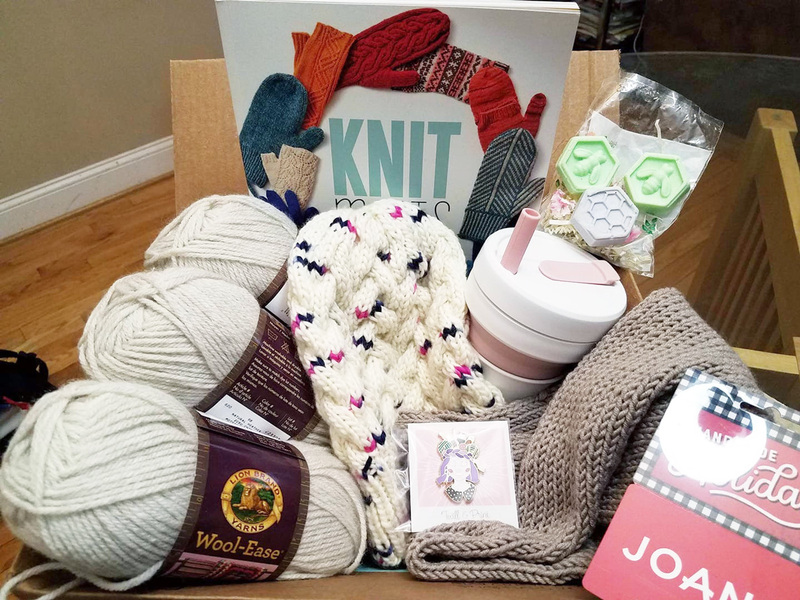 It’s so much fun putting together a box of goodies for someone else - be sure to reference the questionnaire to REALLY make it special. • After you’ve collected your goodies, please snap a pic of the contents and submit/send to your designated admin. I’m 99.9% sure you’ll be good to go, but we’ve had participants send extremely minimal gifts in the past and no one likes opening up a single bar of soap. This just helps us make sure that all participants will receive something worth participating for! Your gift must be approved by your admin. Do not ship until you receive confirmation. Ready to get join the fun?! Head over to the Participation page to sign up and get this party started!! !